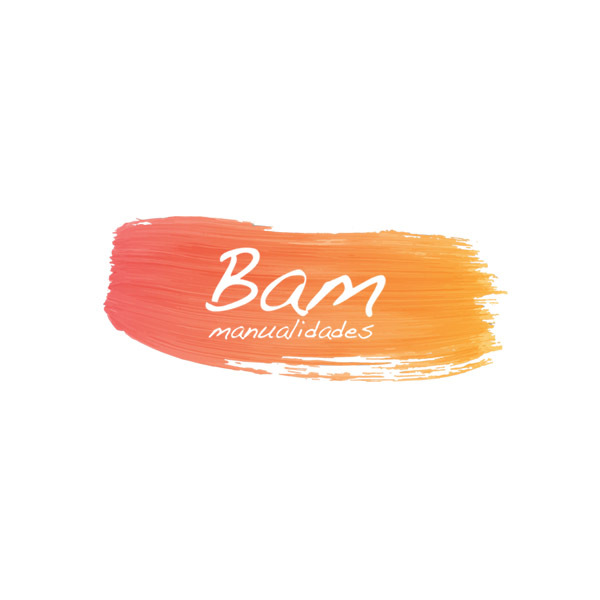 BETUN DE JUDEA LA PAJARITA, 1OO ML. 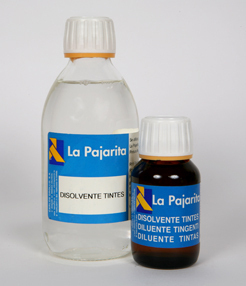 DISOLVENTE PATINA LA PAJARITA, 50 ML. 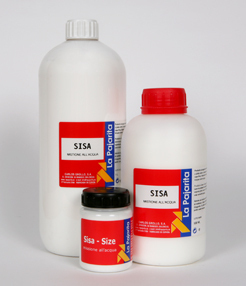 DISOLVENTE TINTE LA PAJARITA, 50 ML. 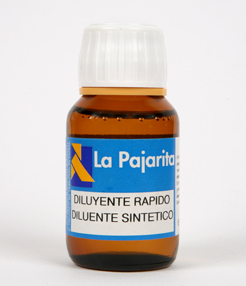 DISOLVENTE RAPIDO LA PAJARITA, 50 ML. 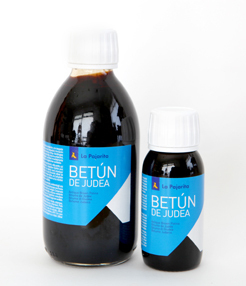 BETUN DE JUDEA LA PAJARITA, 50 ML. 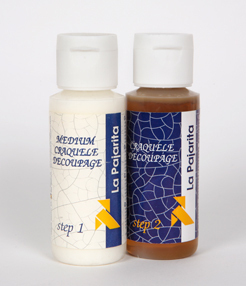 CRAQUELADOR LA PAJARITA, 75 ML. 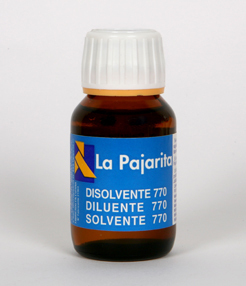 SISA LA PAJARITA, 75 ML. 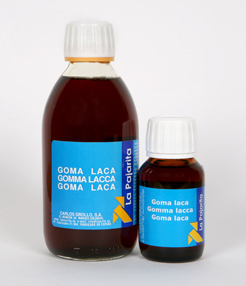 GOMA LACA LA PAJARITA, 50 ML. 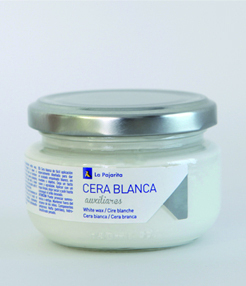 CERA INCOLORA LA PAJARITA, 100 ML. 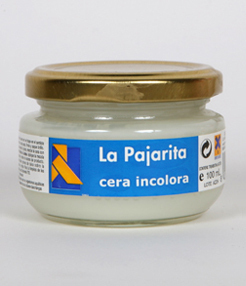 BETUN DE JUDEA LA PAJARITA 250 CC. 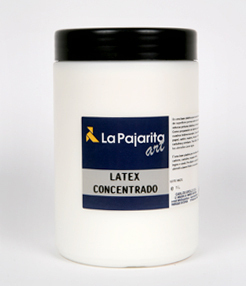 LATEX, LA PAJARITA 1 L.
CERA BLANCA LA PAJARITA, 100 ML. WEATHERED WOOD, DAS 8 60 CC. 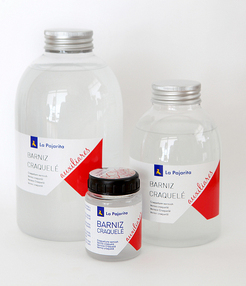 WEATHERED WOOD, DAS 8, CRAQUELADOR, 118 ML. 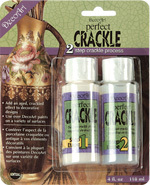 CRACKLE DA. 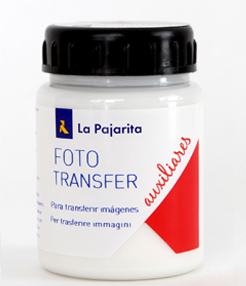 PASO 1 Y 2, 60CC. 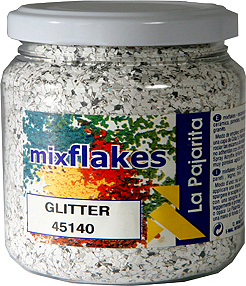 WEATHERED WOOD, DAS 8, CRAQUELADOR, 235 CC. BETUN DE JUDEA KOKOLO, 35 CC. 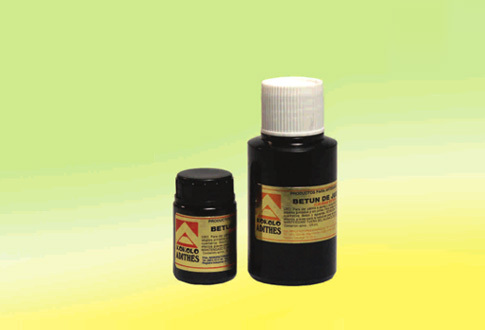 BETUN DE JUDEA KOKOLO, 125 CC.